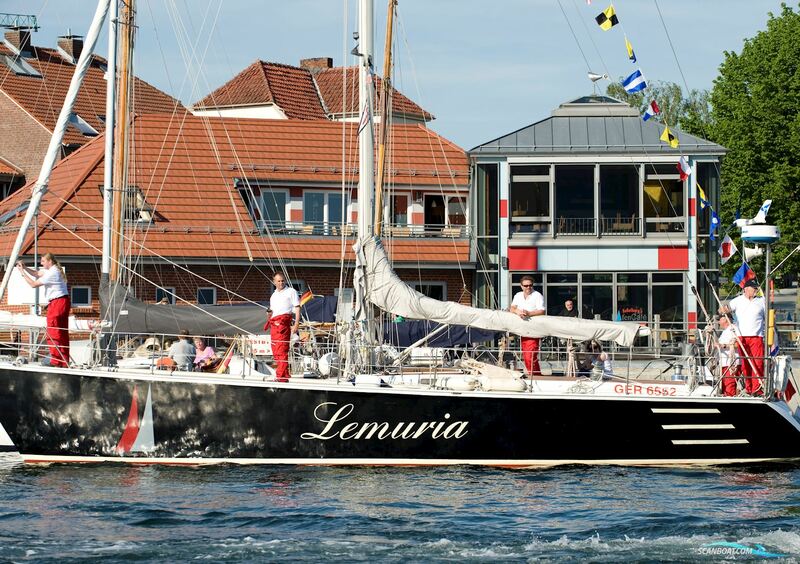 The seller of Baron 135 is Claussen Yacht- Und Bootshandel. 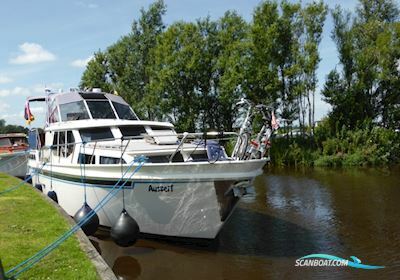 For further info, as description, boat equipment list or photos for Sailing boat Baron 135 - please contact Claussen Yacht- Und Bootshandel via Send email or use the link Sellers website above. This will link you to the detailed advert at Claussen Yacht- Und Bootshandel website. Please notice, Claussen Yacht- Und Bootshandel can have more detailed description of the Baron 135 in German, Swedish, Danish or Dutch. Theese languages are chosen to the right of the Insert advert button.